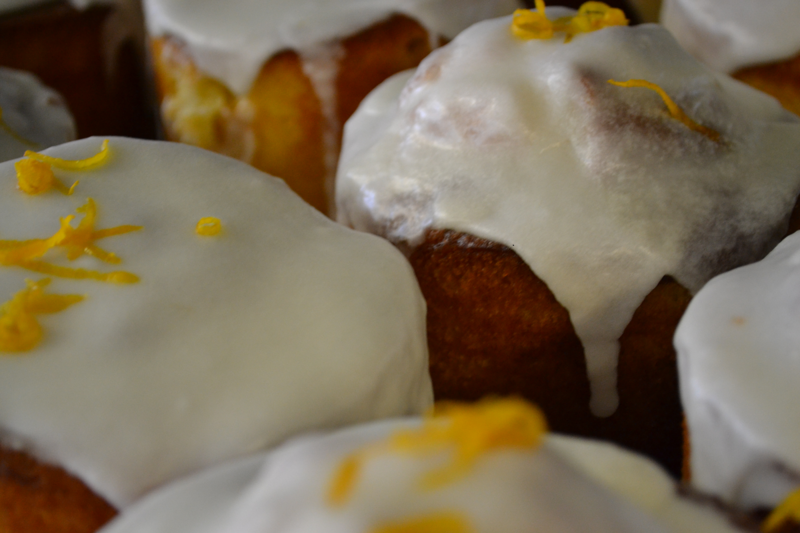 Every day we produce good, honest, wholesome, fresh food that tastes exactly like it was cooked in your own kitchen. Then every week we deliver it direct to you. ‘Every time we give, every time we love, its Christmas. Variety is the Spice of Life…. We have five different menus rotating for 15 weeks, then every 15 weeks we change the menu completely swapping out seasonal produce. We keep it fresh and interesting. 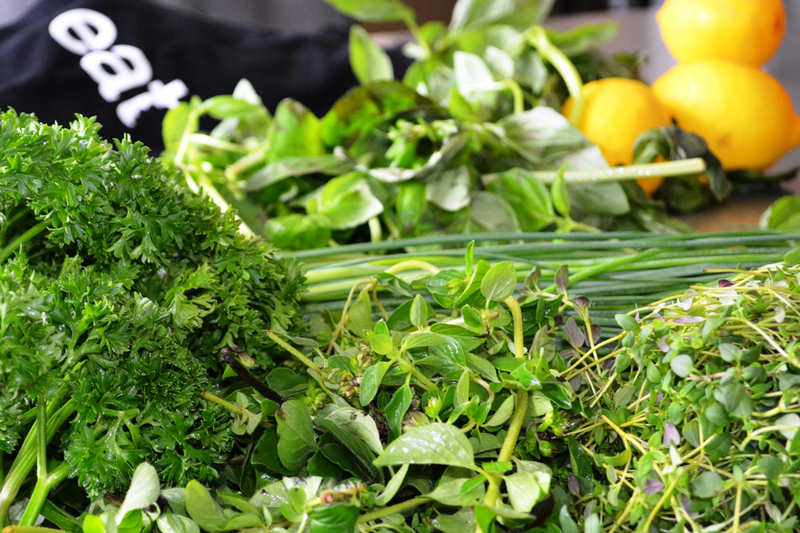 We are committed to using real ingredients sourcing the very best vegetables from our suppliers in the Hawkes bay, Prime beef from the Wairarapa and Free Range Chicken from Waitoa in the Waikato. 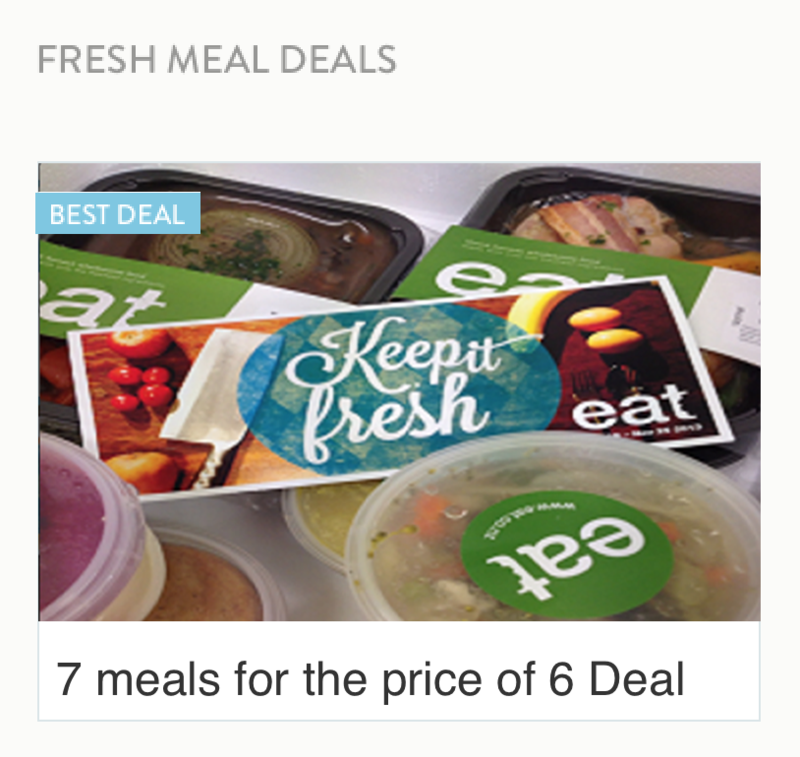 Choose from 9 different meals, 3 different soups, 5 different desserts, 5 different baking items, plus our fantastic money saving deals... for up to 5 weeks at a time! Give us your name, address and any special delivery instructions then securely pay by Credit Card, Debit Card, Bank Transfer or Telephone Banking. It’s all set and you should have an email confirming this is so… Courier Post will deliver to you on the day shown on your receipt. 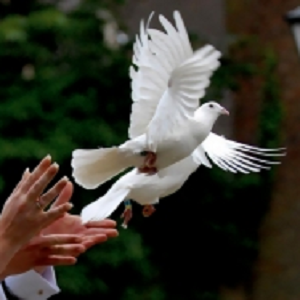 Send us a love dove or simply fill in the subscriber box below for the latest deals and updates! Is it a full meal? 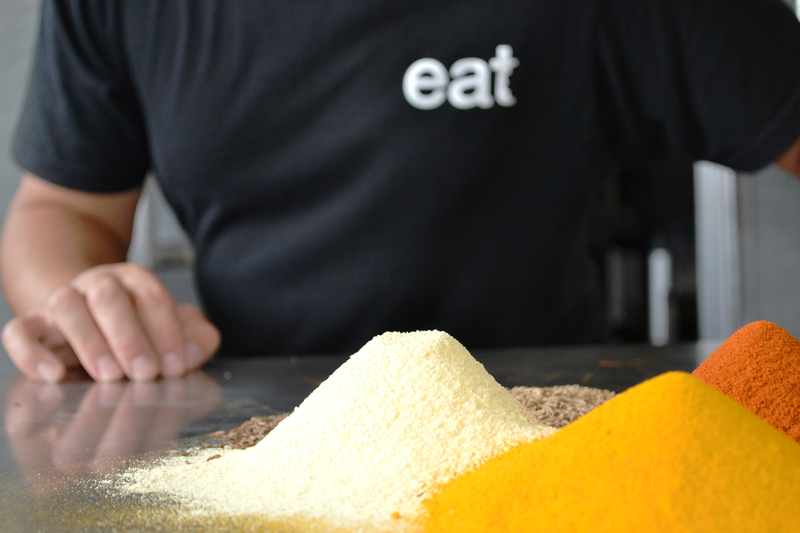 Yes it is… full enough for all that work at EAT and we all love to EAT! It’s good tucker! Meat and vege… Unless you get the vegetarian meal... then there is no meat! Please view the description of meal before ordering. Eat fresh is fresh! The meals are cooked then blasted cold to retain the flavour and freshness. These are then served out into individual meals, the oxygen is removed by the vac and sealed providing freshness for up to 14 days from cook date in your fridge... by the time you get it, shelf life is about 10 days! 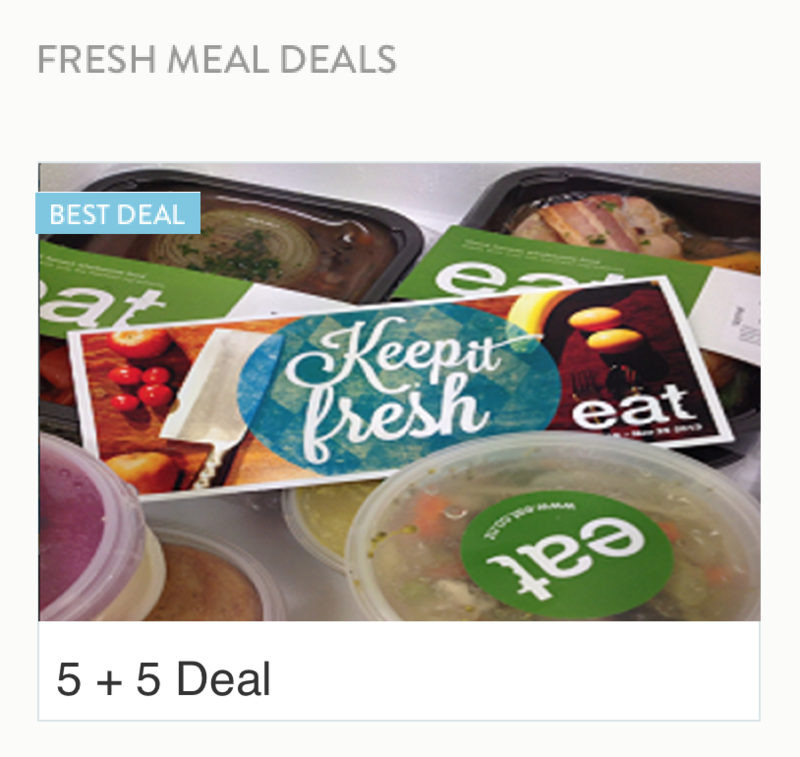 Note: 5+5 deal is fresh meals and fresh soup frozen meal deals... are (you guessed it) frozen. What if I only want to order 1 meal? There is a maximum of 14 items in a box. If you order over this amount we will charge an additional delivery fee. Sorry but we already subsidise delivery and can't afford to offer a discount and send it to you for free! Am I contracted to buy every week? No. You order for when you want it. As a one off or every week. I am ordering for a parent/ friend – we would like 6 meals sent every week, can you arrange this? We can put up to 5 weeks orders in advance over the phone. Payment will have to made at that time and then you will have to call back in 5 weeks to re-order. If you are ordering for a parent / client or friend who no longer has the nimbleness of their youth around the kitchen… It is important to know what they are eating and be active in managing this. Either personally or through home help. We recommend taking stock every 3- 4 weeks. The meals may be too big for them or some meals they may not like. Wasting food will be terribly concerning to them and therefore adjustments may have to be made to what you are ordering. We can make and send the food but it is no good if it is not being eaten! Stay on par with our updates and never miss a deal! Thank you, we will keep you informed.